Here’s a great gift for the young boy! 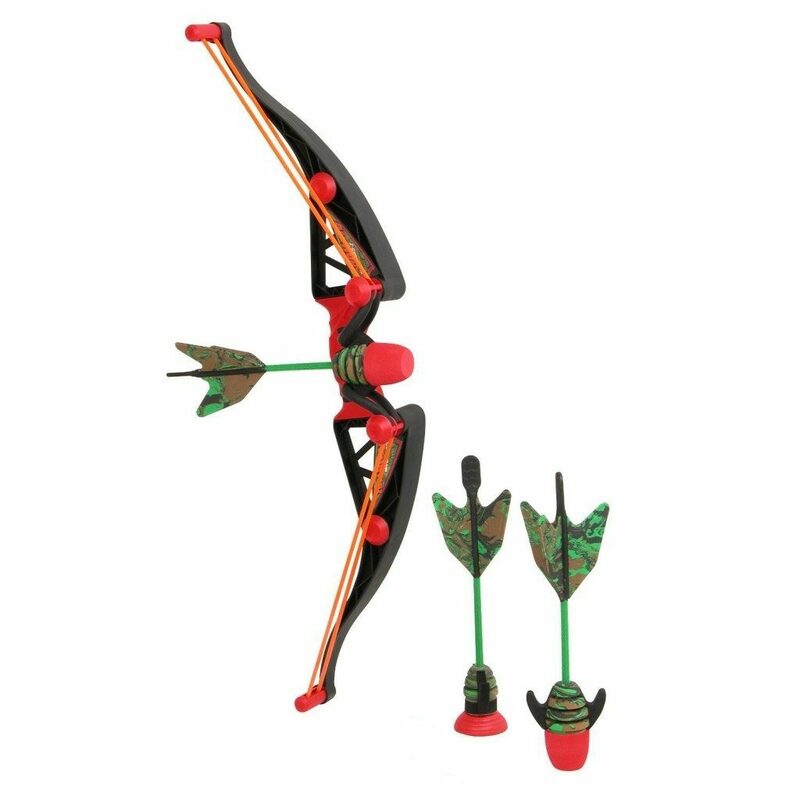 Head over to Amazon and get the Zing Air Hunter Z Curve Bow in FFP, Red at it’s lowest price – just $12.49 (reg. $31.99).